With the passing of every aunt, the spotlight shines on another empty seat in our theater. From our performance stage, we scan the audience for a look of approval (or rebuke), for a thumbs up (or down) from a familiar face. 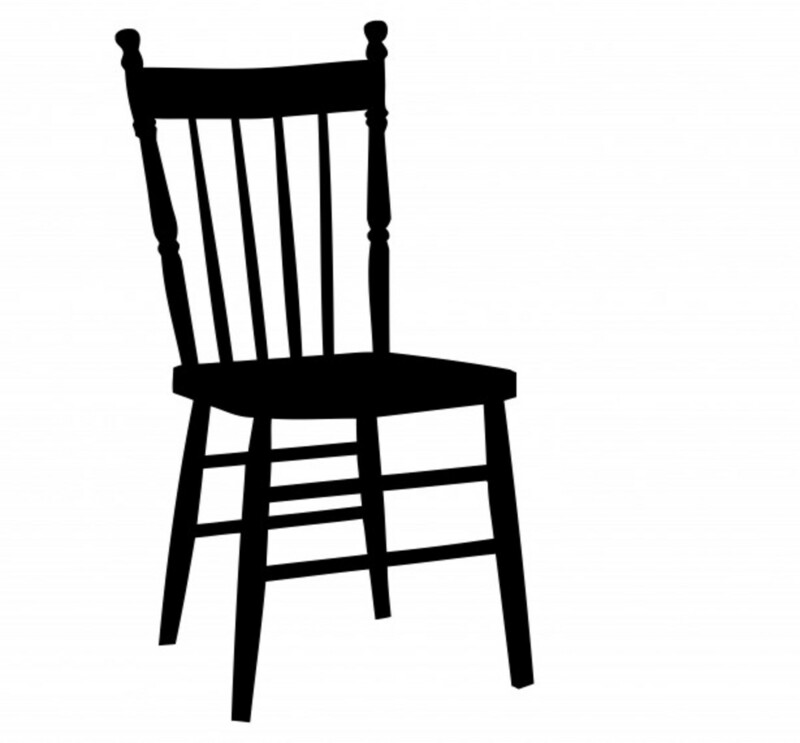 When it registers that the smile (or frown) of our late aunt is missing, we quickly shift our gaze in the direction of another chair occupied by another aunt. We seem to expect that one will always be there. Then the last aunt leaves (like mine did recently), and we can only look toward the memories of love and support. 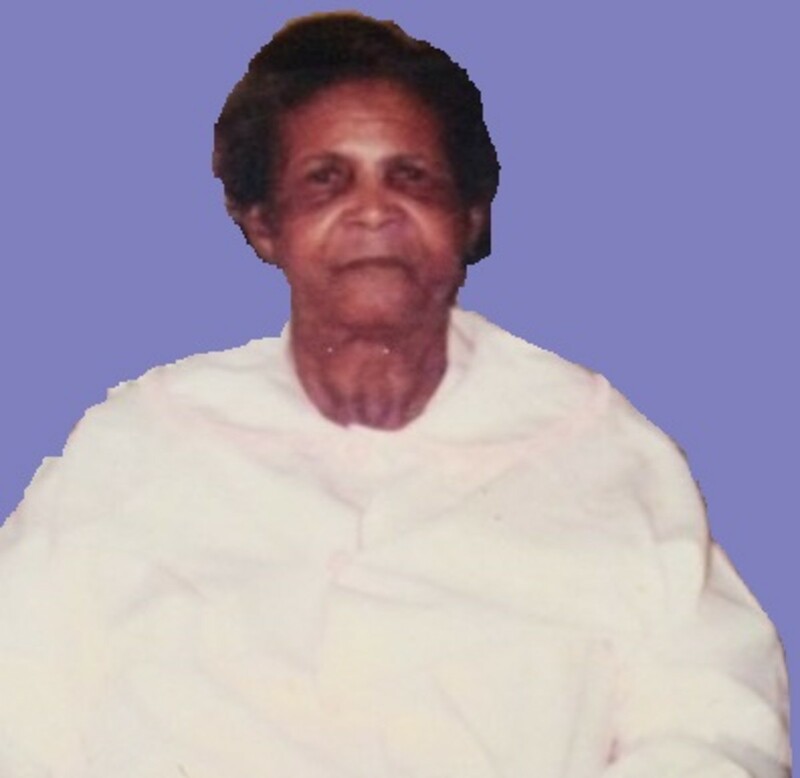 My first memory of my aunt was the knowledge that she was “away,” (Caribbean reference for a foreign land). Our distant connection was kept alive by the dresses, shoes, purses and other gift items I received occasionally. The memory of our first meeting is not as vivid as the memory of our first parting. I was seven or eight years old. My mother dressed me in a yellow taffeta dress to accompany her to the airport on her return to the foreign land, and I carried a bouquet of locally made flowers to present to her. My aunt made me feel that no one ever made her feel so special. She continued to send gifts, and one which was quite meaningful was the one she sent for my first day at work. 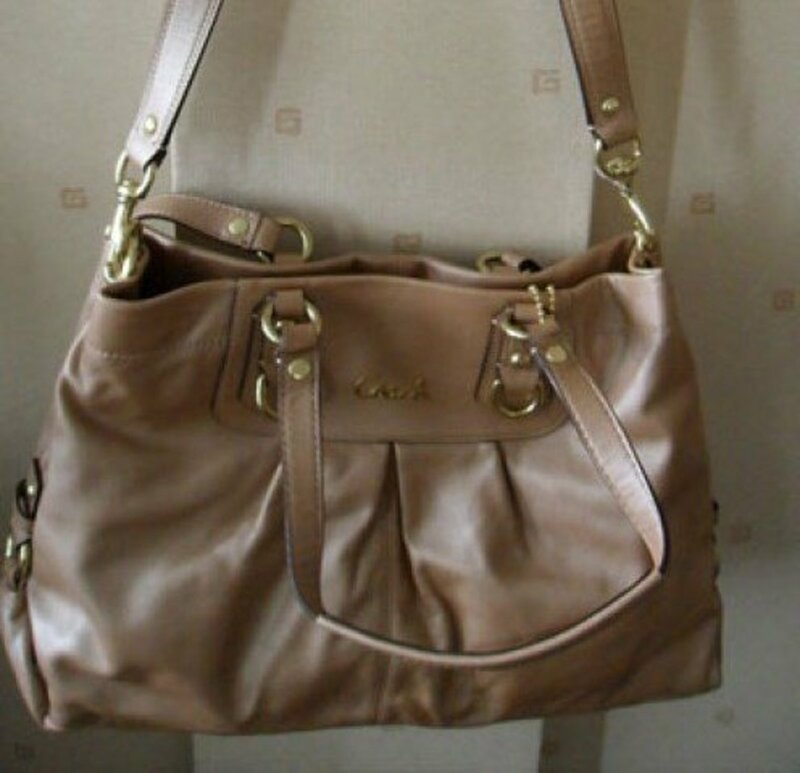 What a boost it was to my youthful sense of significance, to have a long-strap shoulder bag like all the other young female teachers had. My aunt had made an outstanding contribution to my career debut. For my first vacation, I went "away" to the Virgin Islands to spend a few weeks of the summer break with my beloved aunt and her children. Then and there, I discovered what she was really like—hard working, humorous, unselfish, generous and godly. Somewhere in my forties, our closeness erased the twenty-year age difference between my aunt and me. Our relationship seemed more like a friendship among peers. I still called her aunt and she still referred to me as her niece, but we talked like girlfriends about life past and present, about men and morals, about children and celebrations, about faith and the future. The older we grew, the better friends we became. She introduced me to the Eleanor Roosevelt quote comparing a woman and a tea bag. It was her contribution to a newsletter I published for women; and in our later conversations I discovered how true that statement was in her life. She shared her stories about her personal struggles and setbacks. 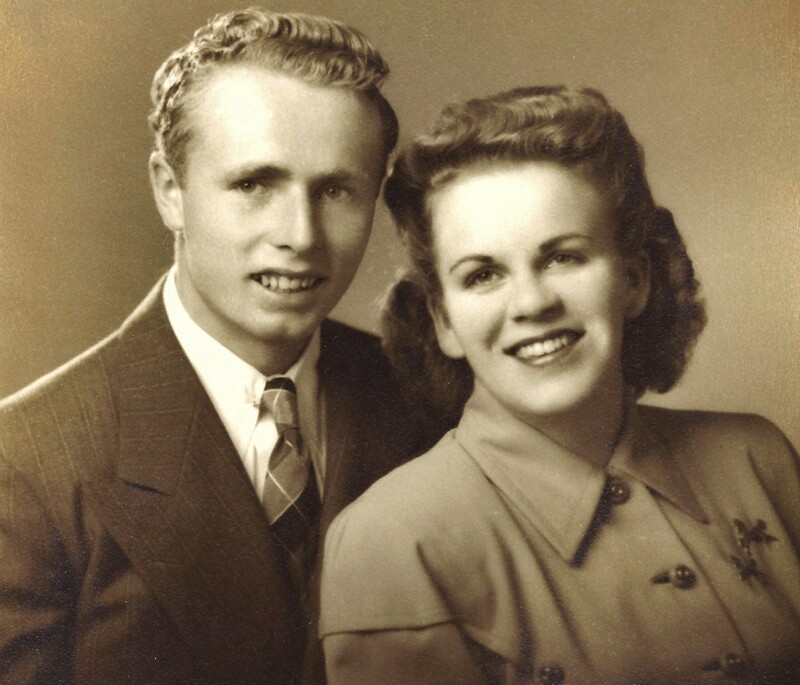 She credited her strength and her survival to her faith in God, and His favor in her life. For me, there can never be another aunt, let alone an aunt who doubles as a friend. It is appropriate that I offer the same intimate support she offered me, to at least one younger female in the family. For her 80th birthday my aunt wanted a family cruise. Quite a tall order, but her children helped make it possible, and thanks to them and to her, they took me with them and their children on an Eastern Caribbean cruise. For an entire week we talked, laughed and ate together. It was my greatest experience of family. The photographs from that event are most important now, as they remind me over and over of the quality time we spent together. We knew that our aunt was the eldest member of the family, but during a conversation on that trip we realized that yours truly was second runner-up on the list. With my aunt’s passing, I am now the second oldest among my father’s family members. My new position breeds serious thoughts about my family contribution and legacy. For hope and inspiration, I recall some memories of my late aunt. 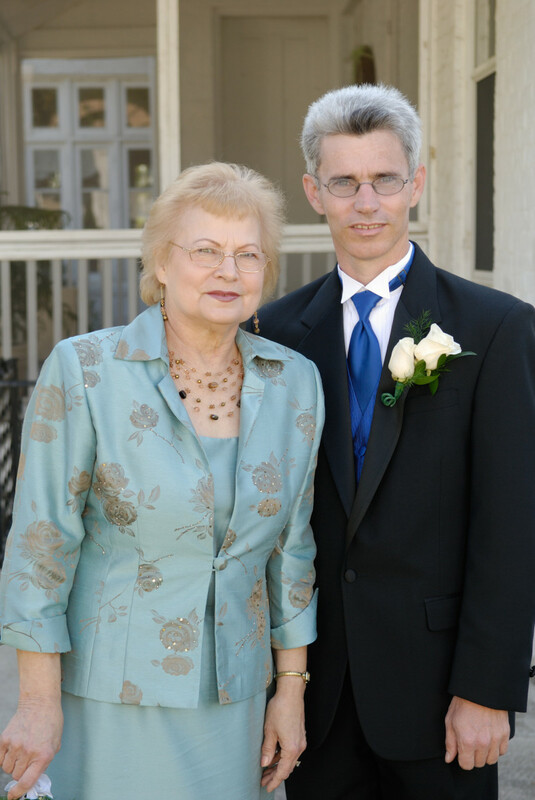 In September 2013, I was privileged to spend a few days with my aunt. She convinced me that we had agreed upon my visit; but the truth is that of her own volition, she had programmed it in her mind, and reminded me often that it had to happen. I felt obligated to honor her schedule, and it turned out to be our last visit. She was suffering some of the physical and mental limitations which come with life after 80, but they did not prevent her from making me laugh and enjoying her company. Those two statements aptly summarize her involvement in my life. She anticipated and provided for my needs whenever she thought it necessary, and she was never shy about her desire for me to walk in the straight and narrow path throughout my early as well as my later years. I shall miss my friend, my mentor and my aunt. 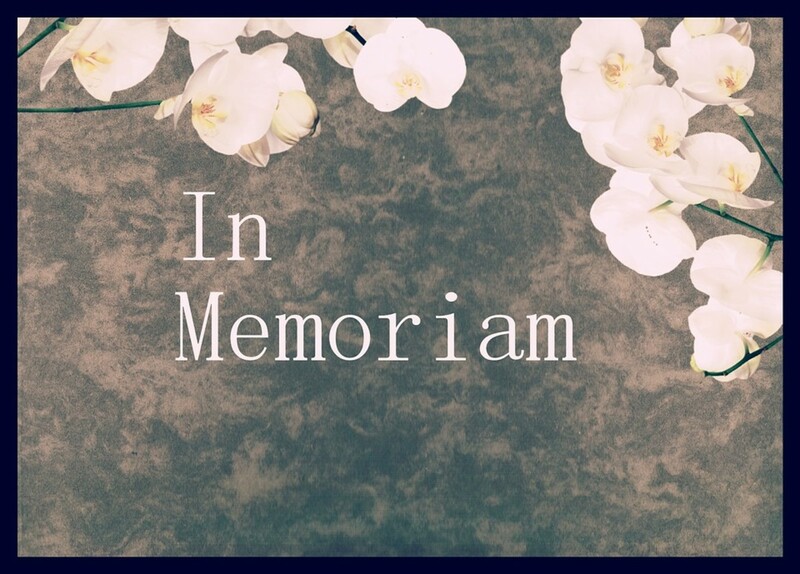 Once every week, at the time when I would have called her, I intend to spend some time speaking with or praying for a younger member of my family, in respect and gratitude for the legacy of my last aunt. May the soul of my last aunt rest in peace! Which of the following do you think is a good way to show appreciation for the life of your late aunt? Adopt a younger woman as a niece. Adopt an older woman as an aunt. Coordinate an annual or biennual family gathering. Work on a joint project with other family members. Other (will mention in the comments). Tim, what a noble gesture to celebrate your ancestors' passing. Make the seem to live on forever, and their influence does. Thank you for sharing. Bueatiful and moving article about your last aunt. I knw some young person is fortunate to have you as a mentor as you continue in your family's tradition. As my aunts and uncles passed on both sides of my family, we planted oak trees in my family yard. Over the years, those trees have grown into a nice little area for animals and God's beauty. Thank you for sharing and making us reflect on how important families are in our lives. Peg, thanks for sharing. Aunts are such precious gifts among our heritage and we are blessed to inherit them. Whey they pass on, the lessons they taught us continue to guide our lives. What a beautiful story and wonderful tradition you have embraced in her absence. My lovely Aunt Louise passed away last year. I considered her my sweetheart and friend. She was 97 and remained humorous and sharp right up to the end. Mary, thanks for your feedback. She was indeed very special, and almost one year after her passing, I can say I have gotten much closer to some of the younger cousins. 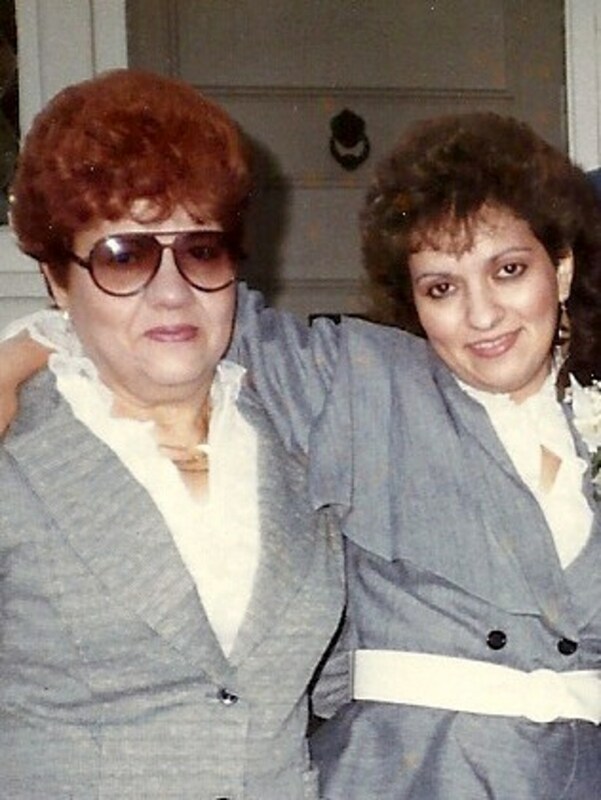 Thank you for sharing about your relationship with your aunt in this tribute to her. It is a blessing to read about the friendship with her! What a wonderful way to spend the time you normally had with her each week. She would be so honored to know it, I'm sure. Thanks for sharing, Rajan. I'm glad that you have similar sentiments. We are blessed to have such positive relationships affect us for life. Thanks for sharing the lovely moments of times shared with your aunt. Truly we miss such elders when they pass away. I lived in a joint family right up to adolescence and I know how it feels to have a close relationship with one's elders who guide and shape a child's thinking in the right direction and help mould them into a better human being. Emunah, I agree that aunts do not get the recognition they deserve; there are hardly any aunt quotes. Thanks for your observation and your kind thoughts. Wow what a unique topic Ms. Dora! Aunts are not often viewed in the spotlight. Great job tribute to Aunts! Voted up! Thanks Bill. It's a blessing to have family that one can think and speak so well about. Best to you! What a beautiful article with absolutely wonderful thoughts. Thanks, Paul. This was my last aunt, and that makes me think of other last people and things in my life. Enjoy yours while they last. Thanks for your comment. 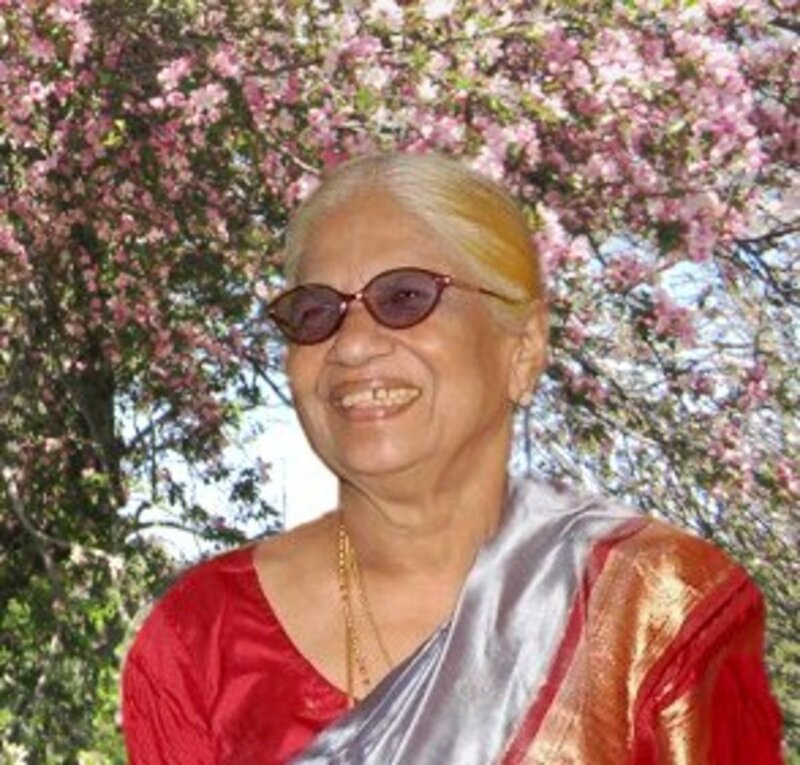 This is a beautiful tribute to your last aunt which I really enjoyed reading. One of my maternal aunts recently passed away, but I still have two maternal aunts living. One is in her late 80s and the other is 71. Voted up and sharing with HP followers and on Facebook. Flourish, I rejoice with you for that relationship you have with your special niece. Cherish the time you spend together. Thanks for sharing. This is such a sweet tribute to your dear aunt, and I know you will pass on her legacy of sharing. I have a special niece myself who is so similar to me in personality that I think she was intended for me as a second daughter but th stars got crosse somehow. Glad I have her. Patricia, so happy for you that you experienced that supportive, comforting love from your aunts. We can live on the memories of those happier times. God bless you, too. Awww Ms. Dora....this made me shed tears as I read it. What a beautiful tribute and a lovely retelling of the love you two shared. It strikes a chord with me as I had Aunts that I adored and as each one left the planet, my heart ached. Thankfully I have so many wonderful memories from the days when they walked the planet. Thanks, Lyoness. The family gathering is almost completely dispersed after the funeral, and we're holding together in spirit. What a lovely tribute. My deepest condolences to you and your family. Denise, that's the reality when we get to a certain age: the people we know leave us one by one. That makes the relationships we still have real meaningful. Thanks, Peach. We're getting ready for the funeral tomorrow, God willing. I would add "all of the above" to your poll! You have shared an amazing journey and relationship with a loved one of the like that I have not had in my own life. Since being married, I have lived away from my own family, and have not had these types of relationships available to me. I do believe, however, that the relatives I gained upon marriage have been great mentors to me. They are gradually leaving this world, one by one, and soon I will be where you are. It is a sobering reality! Thanks, James. I appreciate your feedback. Beautiful tribute, written from heart.Well done. Manatita, thanks for sharing about your closeness with your aunt. Hope you have many years together before you have to read the eulogy. I appreciate your kind thoughts. Thanks, Thelma. I appreciate your kind sentiments. I have said Publish a Tribute, which is what you did and it would seem that's what the majority voted for as well. The other thing is to Love, since it would appear that she was interested in you being a good person, then be the best that you can be. Do you know that I have already written my aunt's Eulogy. She is still alive, bless her. Just 70 years young but she wanted me to write it some years ago and we did it together. My grandmother was quite significant in my life, but my aunt is in London and we are very close. Thank you for a truly wonderful Hub on the bond of blood and friendship. In Love and Light. What a wonderful tribute to your aunt! I´m so sorry for your lose, I know how hurtful it is to lose a loving friend and aunt. May she rest in peace. Take care. Thanks Ann. A new era begins when there is no one left with firsthand information. Thanks for your kind words to me, and your true words about her. Such a wonderful tribute, Dora. It's lovely to have such a relationship with someone in your family, other than parents. The part that struck me was your mentioning that she was the last one who had information about previous family members, the only one with the family history. I find that is the hardest thing when I think of my parents; there is no one else but my older sister now, who can tell me details about them and grandparents. Well written and tender account of life with your Aunt. She sounds wise and wonderful. My condolences to you, Dora. Carolyn I cheer with you. These women certainly deserve our applause. Thanks for your comment. I love your comment, "My aunt made me feel that no one ever did anything better." 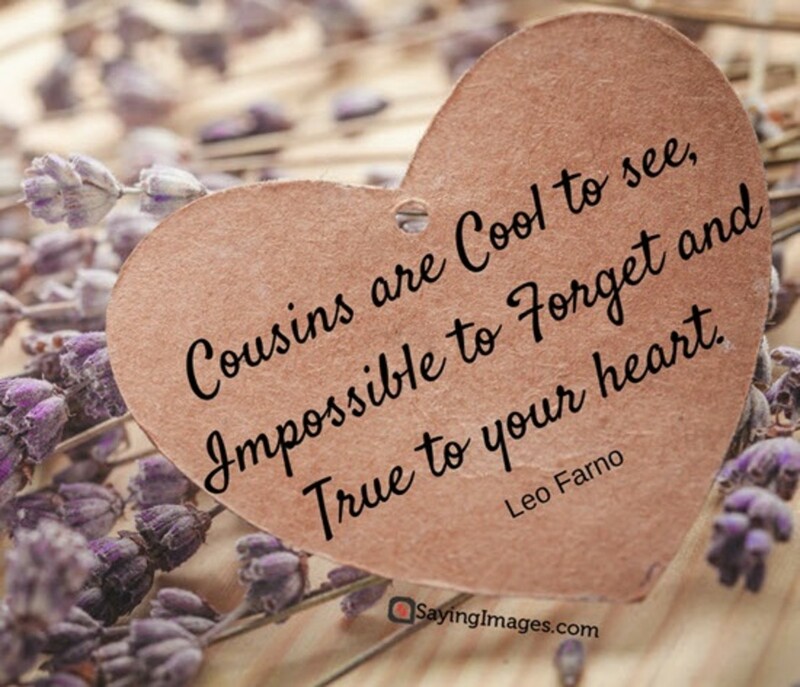 I only had one "actual" Aunt, plus several other special ladies whom I called "Aunt" who were actually cousins, friends of the family, etc. Cheers to these special ladies in our lives. They enrich us beyond measure. Samazi, you encourage me. Thank you. Thanks, Bill. It is all about love and I pray that I do my part very well. Jodah, so you know the good felling which come from the genuine care of an aunt or uncle! Thanks you for sharing, and your advise is also encouraging. Shauna, thanks for your affirmation. I pray that I do a good job of it. Chitrangada, your comment really touched me. Thanks for your understanding. Lee, thanks for sharing my very special view of aunts and uncles. They have been a strong support in my life. Frank, as we experience family loss after loss, those who remain become more precious. None of my other aunts lived to be as old as this one, so she got the most of my maturity, and I of hers. I'm sure that accounts for much of the closeness we shared. Thanks for your kind words. Word, what can I say? Your comment is like a burst of sunshine. I appreciate your kind words. Thanks Faith, it is so easy to forget that someone dies, we are responsible to carry on. Your last sentence deserves to be quoted, and I intend to do that. Thanks! Romeos, I wondered if sharing it was the right thing to do. Thanks for the affirmation. Thanks, Whonu. She was a wonderful lady and a wonderful aunt. A heartfelt tribute to a dear aunt.It's uplifting,thanks for sharing. I'm sorry for your loss, Dora. You have left a beautiful tribute and now it is time to pass the torch to someone new. Let the legacy of love continue. This is a beautiful tribute to your aunt and friend Ms Dora. My last uncle passed away last year and I felt similar feelings to you. I remember him taking me aside at my wedding and placing an extra $50 in my hand saying "You are my favourite nephew, John, and I don't think own wedding present to you is good enough." I assured him that it was but he insisted. Just remember the influence your aunt had on your life and be the same for one of your nieces. Dora, you hold a very important position in your family. I love that you spend time with a younger family member on the days you would have called your aunt. You're handing down the legacy of your family to upcoming generations. That's a beautiful thing! What an amazing narration about the importance of having some elderly person in our lives! I am sorry about your loss and I fully understand how you must be feeling. Loving and affectionate relationships, which make you feel comfortable in good and adverse times is so very important. And who else but the elderly in our family or extended family can provide such selfless love and reassurances. Such 'aunts' as you have mentioned, are God's blessing and the emptiness we feel after they are gone can never be filled. Hi Dora, I'm happy to know that you had such an overwhelming relationship with your aunt. I'm sure that your charisma had a lot to do with it. You probably drew her to want that type of relationship with you. You are special. I think I have the same kind of relationship with my step-nephew. You have all the tools to keep the legacy going to someone or others in your family that are deserving of your blessedness. Just keep on fascinating us with your gifted writing! God bless! Thank you for sharing of a beautiful life. It is important to mentor to a young life, just as your lovely aunt did with you and your relationship grew into so much more. Life is beautiful when love is shared. 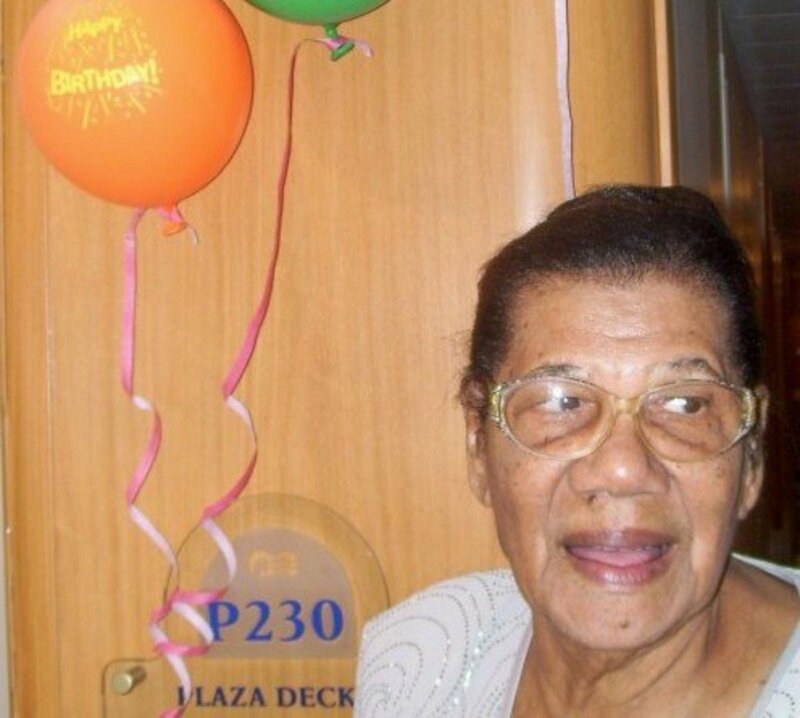 A wonderful tribute to your aunty MsDora and thank you for including us by letting us read of your special memories. Eric, thanks for reading. Eventually, only love matters. What a blessing this story was as I take a break from gardening. Of all "things" in this world nothing can compare to a loving relationship. I can feel that bond in reading this piece. And it is very heartening to see it alive and well even after a passing from this world. Thank you for sharing some of your love.